Sports Journalist. I started writing about tennis in 2015 and have covered the WTA tour extensively ever since. I have been to Wimbledon, Birmingham and Eastbourne as accredited press. 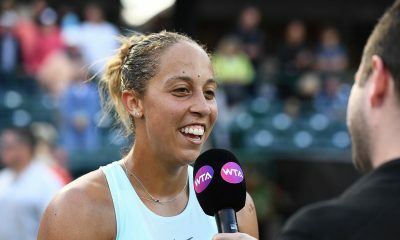 Madison Keys played superbly to beat Puig in straight sets, while Wozniacki beat her good friend Martic for the sixth consecutive time. 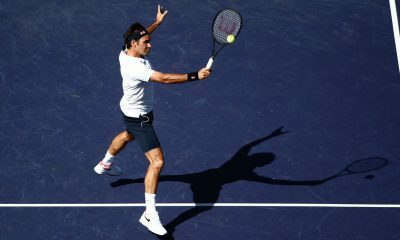 Roger Federer performed brilliantly to beat Denis Shapovalov in straight sets and set up a clash with John Isner in the Miami Open final. Simona Halep won two tight sets against Wang Qiang to earn a 6-4 7-5 victory and set up a semi-final meeting with Pliskova or Vondrousova. Simona Halep and Petra Kvitova breezed to comfortable straight-sets wins to increase the likelihood that they will face each other in the final. 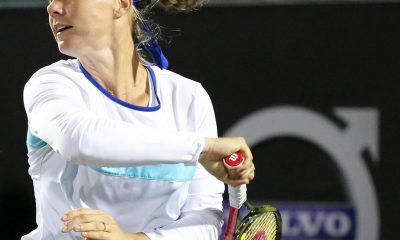 Daria Kasatkina lost her seventh match of the year to Venus Williams, while Mertens, Sevastova and Collins were also knocked out. Serena Williams and Angelique Kerber both survived testing three-set contests on their way into the third round of the Miami Open. Petra Kvitova got her Miami Open campaign off to a flyer with a straight-sets win over Maria Sakkari. Teenager Bianca Andreescu beat Elina Svitolina in a three-set thriller to book her place in the final of Indian Wells. 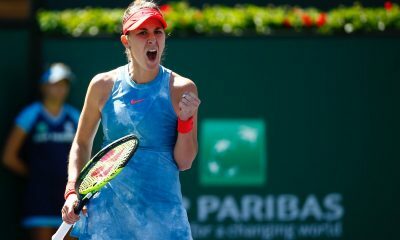 Belinda Bencic marched on into the semi-final of the BNP Paribas Open with a hard-fought three-set win over Karolina Pliskova. 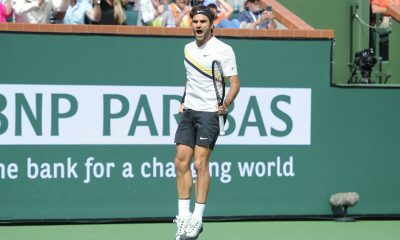 Roger Federer eased into the Indian Wells quarter-final with a comfortable straight-sets victory over Kyle Edmund. Belinda Bencic came up with some breathtaking tennis to knock out defending champion Naomi Osaka in Indian Wells. 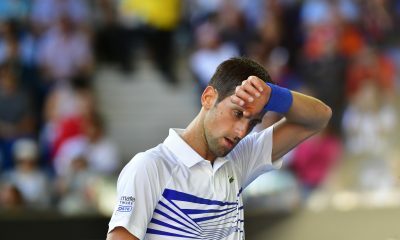 Novak Djokovic unexpectedly lost to Kohlschreiber in Indian Wells, while Simona Halep was knocked out by Vondrousova. 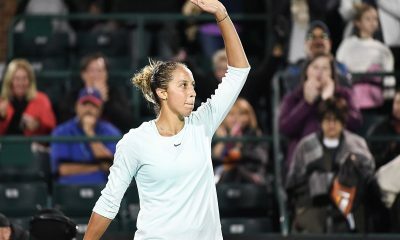 Naomi Osaka maintained her chance of a second consecutive title in Indian Wells with a comprehensive straight-sets win over Danielle Collins. 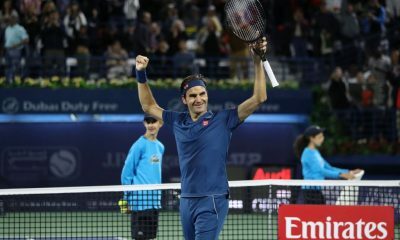 Roger Federer beat Stefanos Tsitsipas 6-4 6-4 in the Dubai final to claim the 100th title of his extraordinary career. 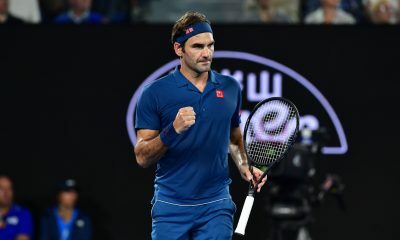 Roger Federer advanced to the semi-final stage in Dubai with a hard-fought straight-sets win over Marton Fucsovics. Belinda Bencic beat Petra Kvitova for the first time to earn her second WTA Premier 5 title in Dubai. 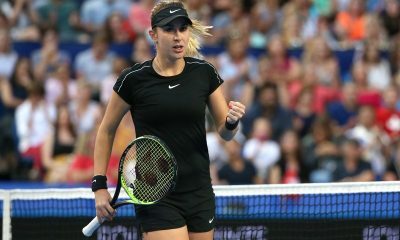 Belinda Bencic produced some great tennis to beat Aryna Sabalenka in three sets and earn a quarter-final meeting with Simona Halep in Dubai.